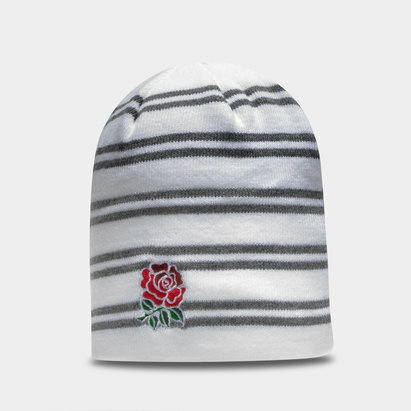 Cheer on England and help Carry Them Home this 6 Nations and Rugby World Cup when you train in these England 2019/20 Acrylic Fleece Rugby Beanie from Canterbury. 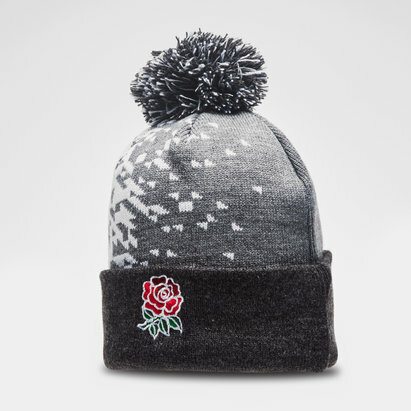 Support the England team in style and warmth, with the England Acrylic Fleece Beanie Hat. 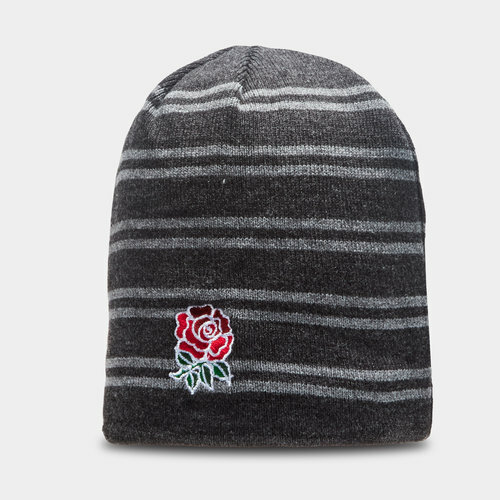 Featuring a knitted stripe graphic, fleece lining and embroidered logos.